Discover luxury, beauty and culinary comfort. Experience ease and functionality. 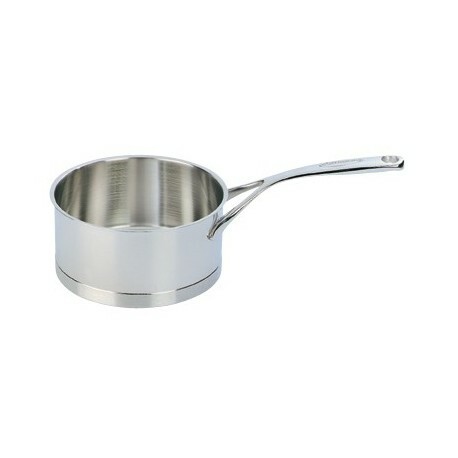 Enjoy the pleasure and the results when cooking with Atlantis. 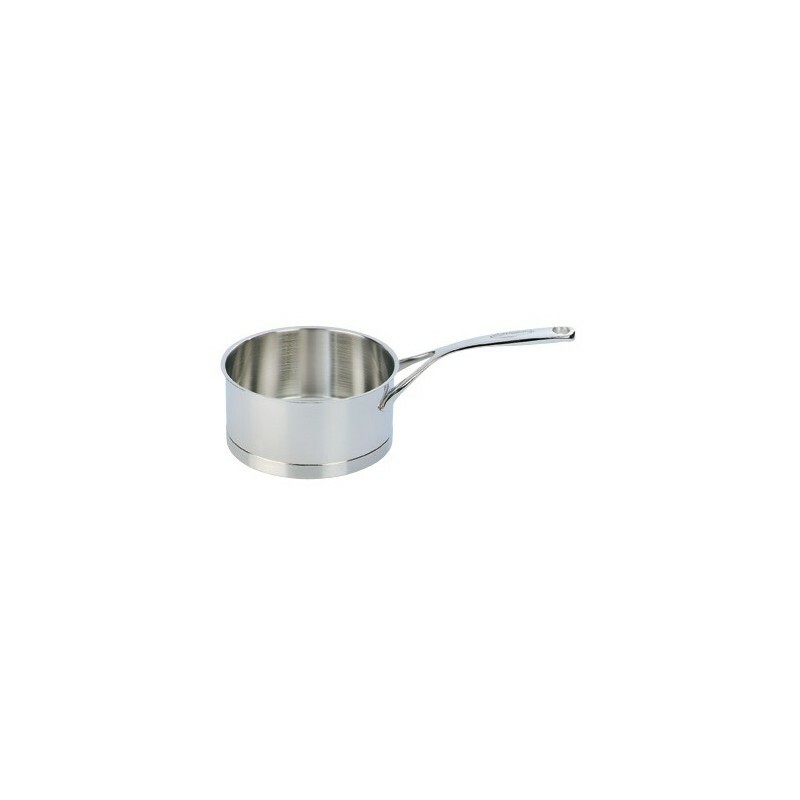 With the technology, workmanship, beauty, performance and comfort of the Atlantis series, we have endeavoured to attain the top level in our development of stainless steel cooking utensils, without forgetting tradition and the real pleasure of cooking. 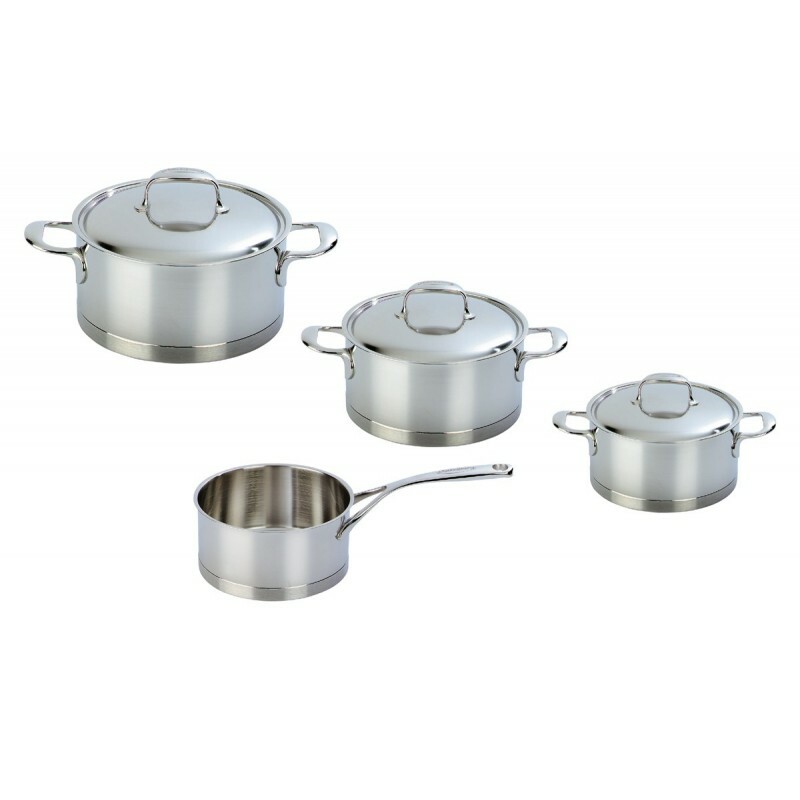 A wide range of specialised products such as conic sauté pans, sauce pans, steam cookers, simmering pans and accessories have been created by us to appeal to even the most experienced of cooks. Practical design and applied technologies have been fine-tuned and used to suit every article in order to enhance the culinary value of typical preparations required of these items.